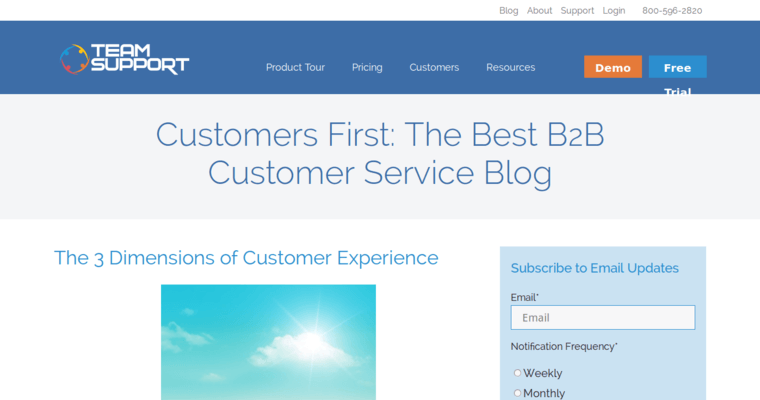 TeamSupport is a U.S.-based software company that specializes in creating intuitive B2B customer support solutions for a range of industries. They've been in business since 2008, and the team has their roots in enterprise-level software creation. 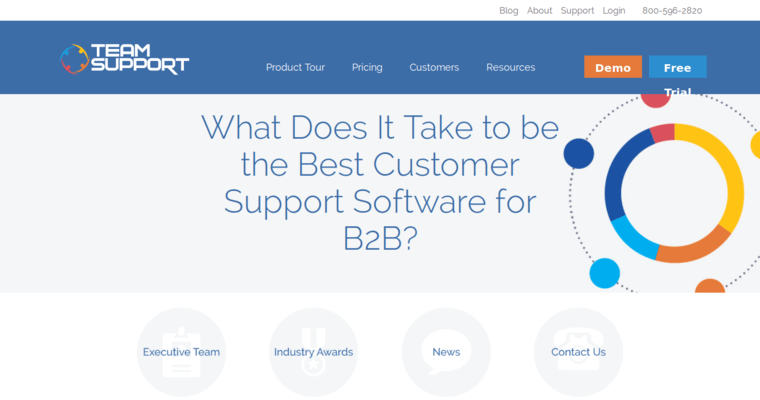 The TeamSupport focus is on developing Help Desk software, and their customer base includes names like the NBA, Fuji Film, The American Lung Association, Comcast, and many others. Software design crosses all platforms to integrate mobile and desk top functionality that's seamless and customized to the needs of individual companies. 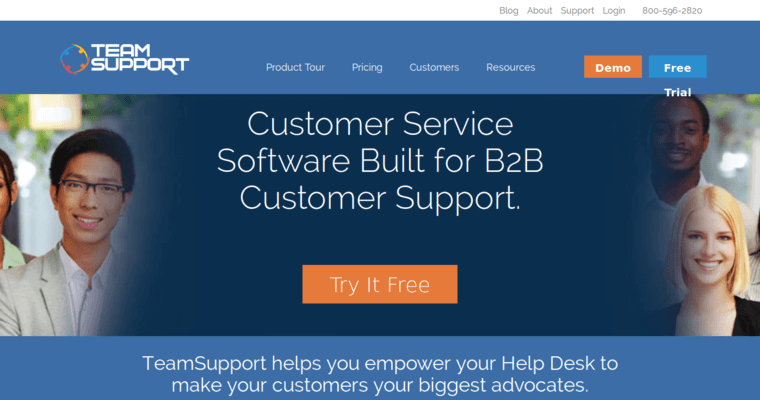 TeamSupport offers a demo versions and a free trial of their software solutions so customers can try them without risk or obligation. They've also received 18 peer recognition and industry awards that include being named to the 2018 Top 50Small Business Software and 2017 Top Help Desk and IT Ticketing System by G2 Crowd, the 2017 Overall SaaS Award by Appealie, and the 2014 Rising Star by CRM Magazine.